I've been seduced by the Vespa, I admit it. Of course I still love all things bicycle but I'm enjoying my Roman Holiday fantasy just a little longer. 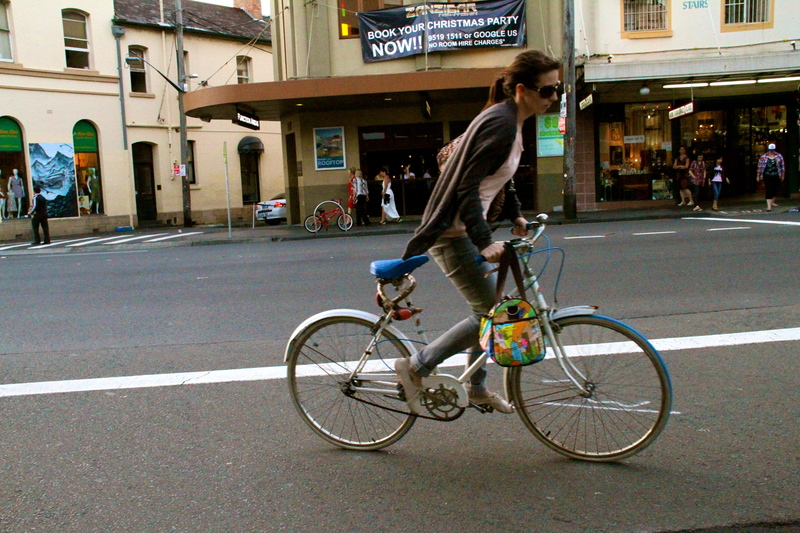 great pic love, i went cycling around manly the other day and with summer is now arrived lots of gorgeous girl with summer dresses biking on bike path by the sea...very cute and very cote-d-azure!